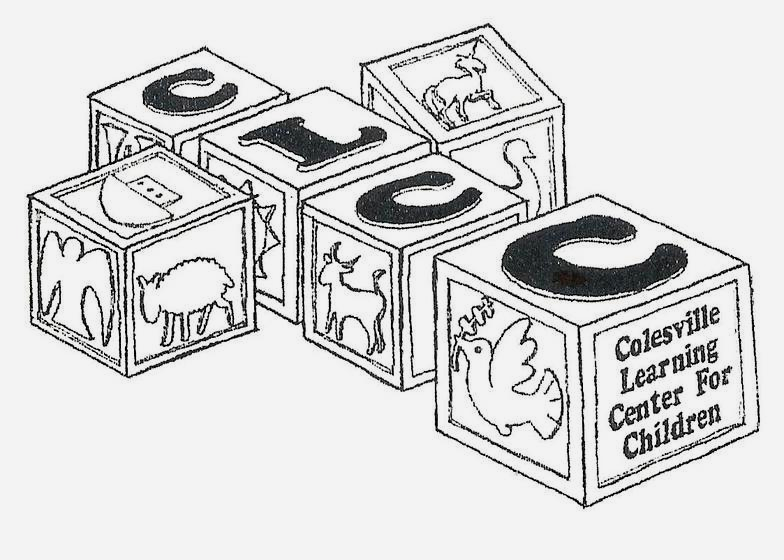 CLCC is a small Christian Early Childhood Center uniquely set back from the hustle and bustle of the Colesville area and nestled comfortably inside of Colesville Baptist Church. The programs for each of the classrooms are designed to enrich the life of each child through encouragement and stimulating activities covering the areas of mental/cognitive, social, emotional, physical and spiritual development. We believe that it is important to let “play” lead the way in education, especially in early childhood which shapes the way a child will view their world and how they see themselves within in. Embedded in the play is an abundance of learning. The Center operates on a non-profit, non-discriminatory basis under license from the state of Maryland. The teachers and caregivers are professionals in their field and have a love and passion for what they do daily with their children.